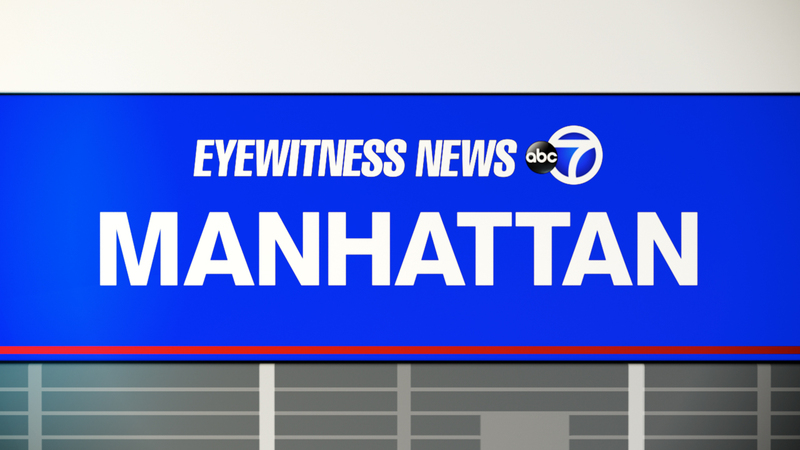 UPPER WEST SIDE, Manhattan (WABC) -- A 56-year-old woman was knocked to the ground and mugged inside Central Park Sunday night. The victim was listening to her iPhone when she was pushed down by a group of four teens on Center Drive, at West 64th Street, just after 9:30 p.m. The woman was passing the four teens, all wearing dark clothing, when they knocked her to the ground. The males stole money and her phone and fled the scene. The woman declined medical treatment. No arrests were immediately made.